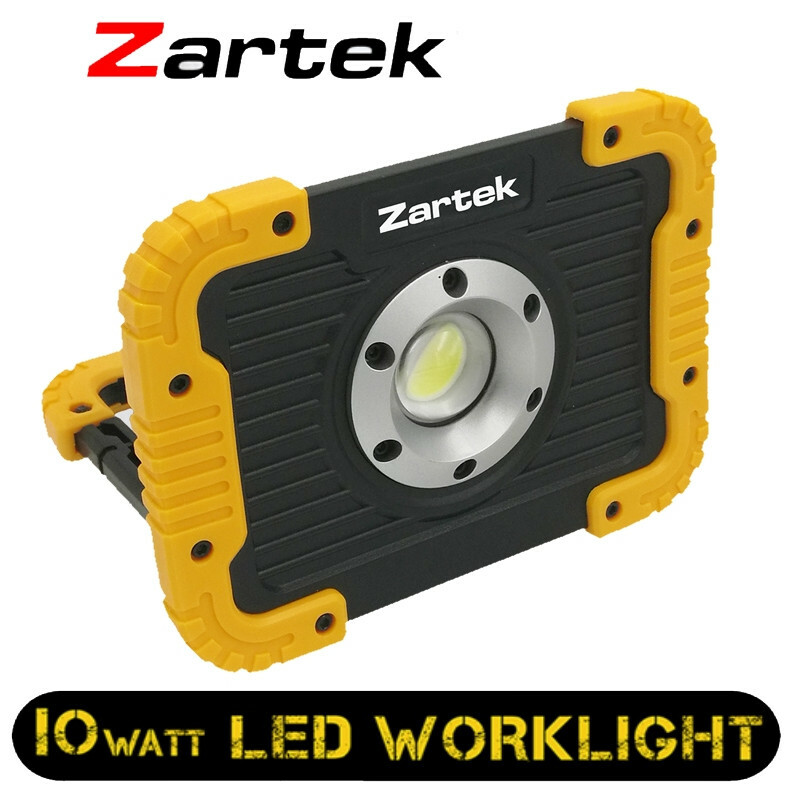 The Zartek LED 10W Worklight with Tripod is the perfect multi-use light. 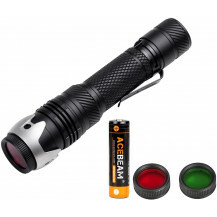 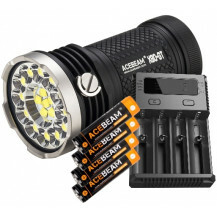 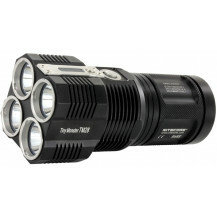 The 10 Watt Worklight features a Round Lense for greater and more even light dispersion and is Shockproof and Rainproof. 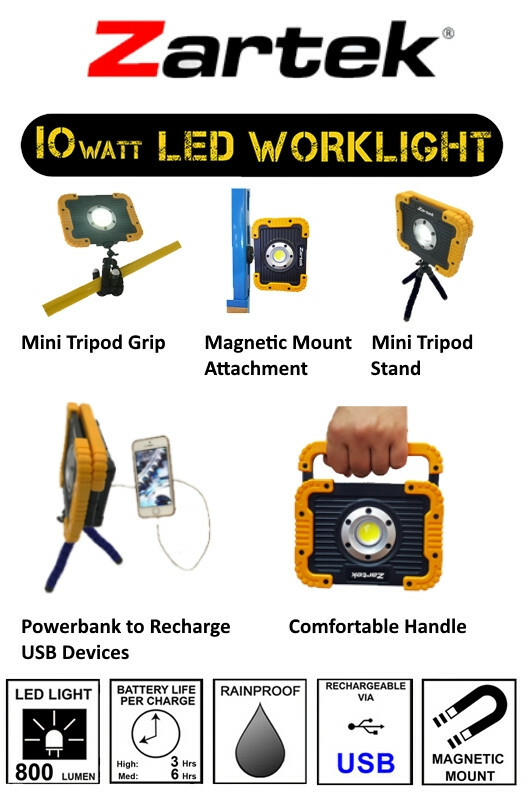 The Worklight has USB device charging capabilities and is protected with a Rubberised guard. 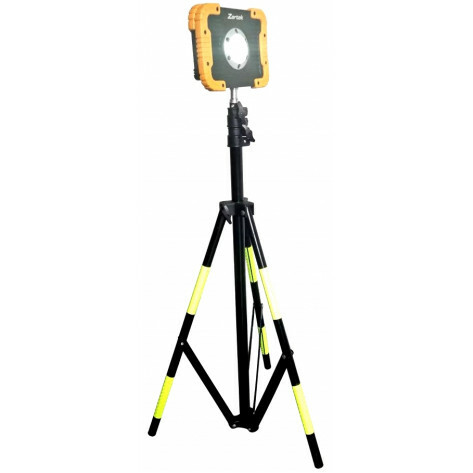 Featuring a height adjustable tripod with swivel angle and magnetic mount.